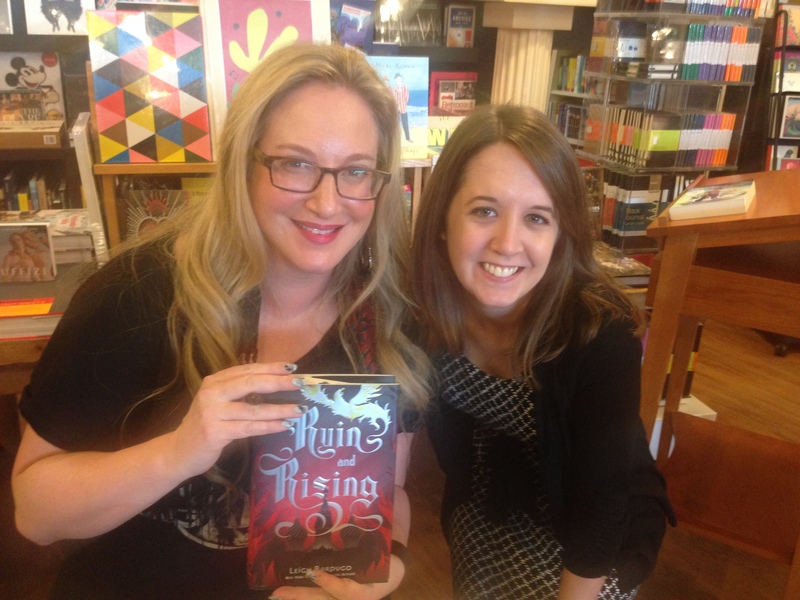 I went to what felt like my first legit YA author event on November 9: Leigh Bardugo at Parnassus Books in Nashville! It’s about a 45 minute drive for me and it was completely worth it! (Not to mention that I got to pick up a slice of my absolute favorite cheesecake before I headed home… but anyhow…) Last year I saw Kat Zhang at a local Barnes & Noble when she was part of a local author signing, so I got her to sign the first two books of The Hybrid Chronicles, neither of which I had read yet at the time, and chatted with her briefly. 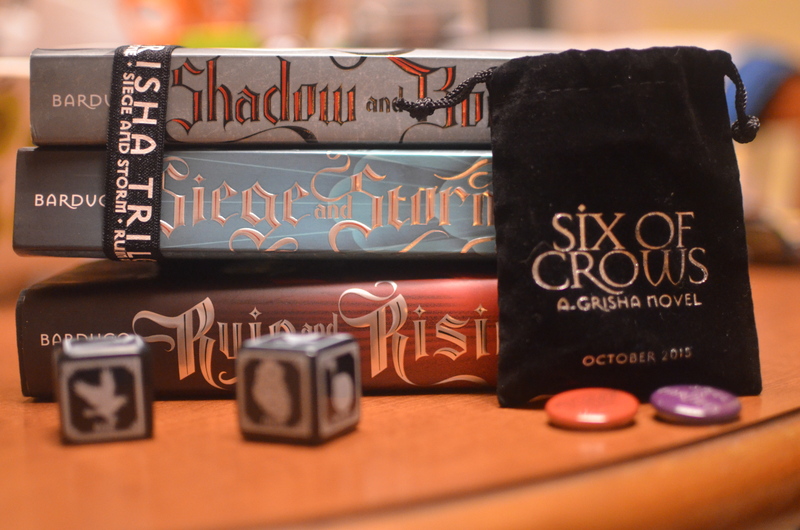 This event was more like what I have seen other bloggers post about, and I was glad to finally have one of these experiences of my own, especially since I just came to love the Grisha trilogy so much this year! 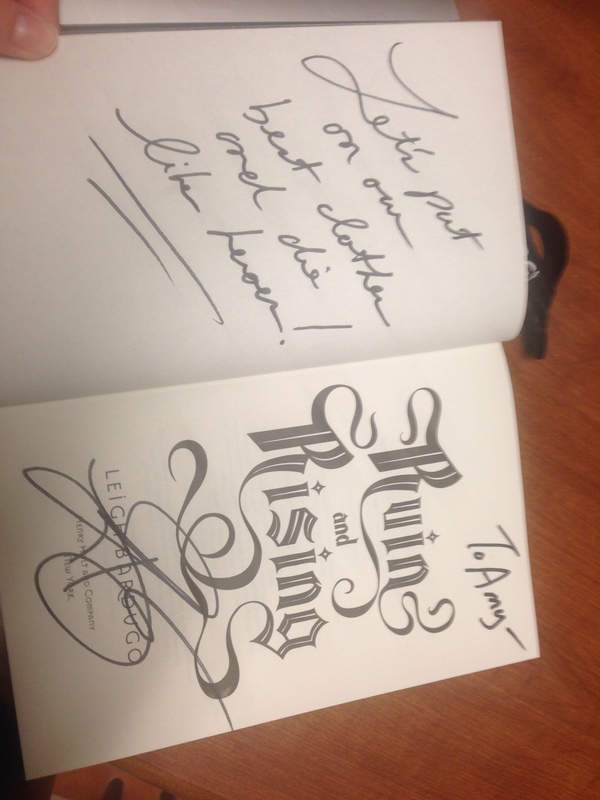 She talked about why she’s proud to write genre fiction. One thing younger Leigh pleaded with older Leigh was to remember how important young people are, which I thought was so neat for someone who grew up to YA fiction. She talked about how while, yes, genre fiction may be escapist, really so is ALL FICTION. She talked about how readers of genre fiction are the ones who will always be waiting for that letter from Hogwart’s or looking for the door to lead to Narnia, and considering when I was younger I was always hoping to find that door to Narnia, that really resonated with me. Some people (probably not anyone reading this now though) might think that’s silly and childish, but it’s about imagination. Anyhow, I just really appreciated it. She read a decent-length excerpt from Six of Crows. It was hard for me to pay attention to the whole thing just because I’m bad at listening to things being read in general, but the concept is definitely interesting (a heist in an underworld trade society within the Grisha universe) and I’m looking forward to it. She answered questions about characters and writing. I don’t have anything specific to note here, except it’s always nice to hear authors share their struggles with writing. Leigh asked for my favorite character before she started writing book quotes inside. I said Sturmhond was my favorite, of course. 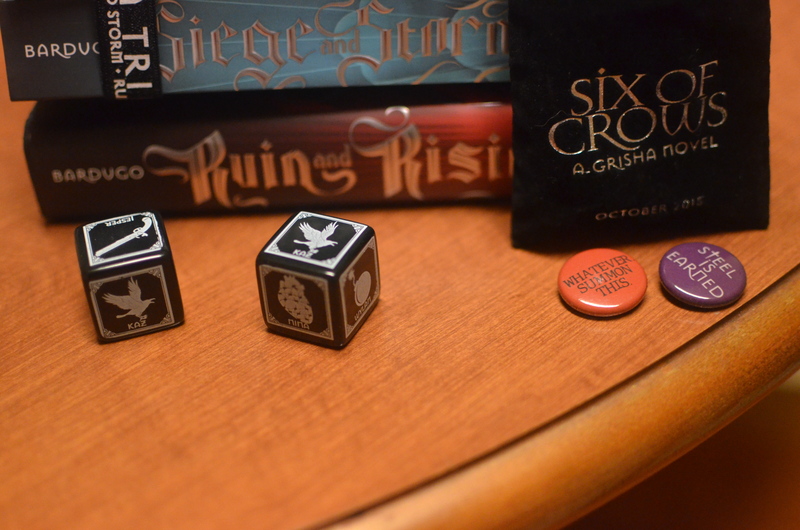 A better look at the dice and pins. 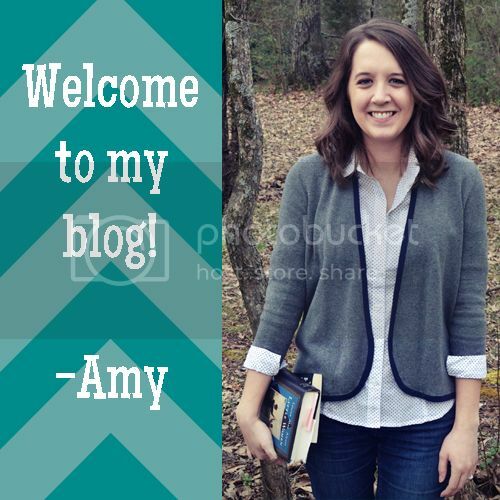 Have you ever gotten to meet one of your favorite authors? 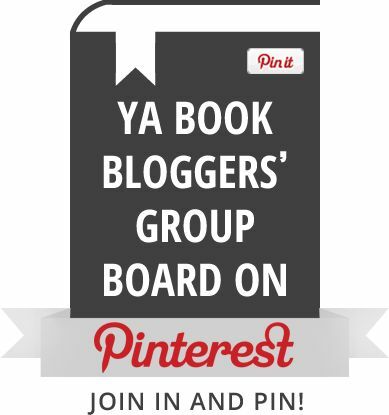 What’s your favorite memory from an author meeting?